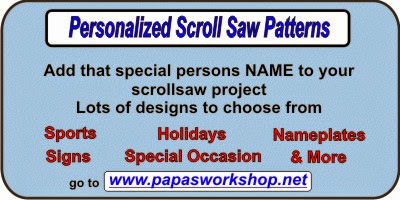 Scroll sawyers are always looking for patterns. Believe it or not we use to get most of our patterns from books. That was before the internet. 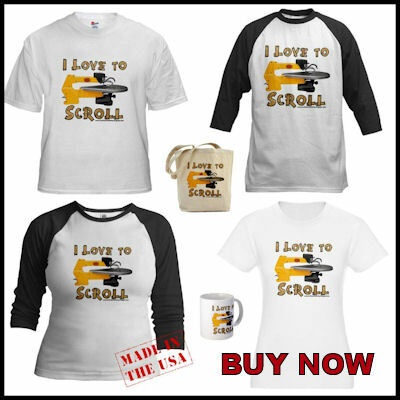 Now we can buy a single pattern for a few bucks off a web site. Books are still a great source for people who want to study pattern design. Just like an oil painter studies the masters to learn his craft, we can study from books to develop an eye for what looks good in a fretwork patterns. 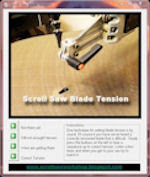 Designing fretwork takes practice that is not mastered overnight. I would like to review a book for you that I purchased several years ago. Classic Fretwork Scroll Saw Patterns is a book by Patrick Spielman, pictured at left and James Reidle. This book is still in print and can be purchased from Amanzo.com. 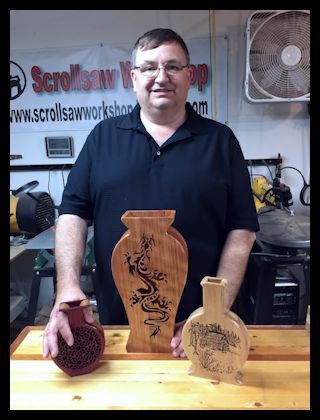 Pat Spielman authored several fine scroll saw instructional books and was widely known in the scrolling community. Pat died in 2004 but his books are still some of the best on the market. 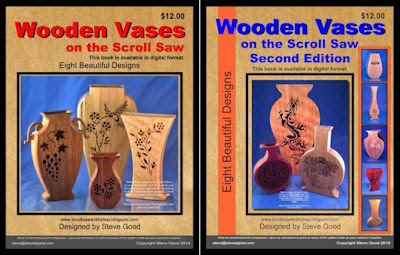 Classic Fretwork Scroll Saw Patterns is nearly 200 pages most of which are patterns. I have only cut about 5 of the patterns from this book but I use it frequently to study fretwork designs. I feel this is where this book stands out from the field of modern day pattern books. The fretwork is nicely detailed but not so much that you can’t use some of the designs in your own patterns. 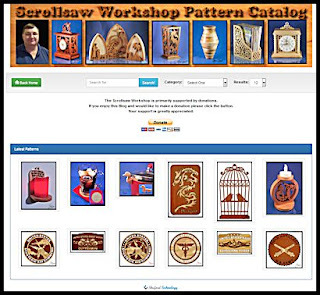 There are a variety of pattern types to choose from. 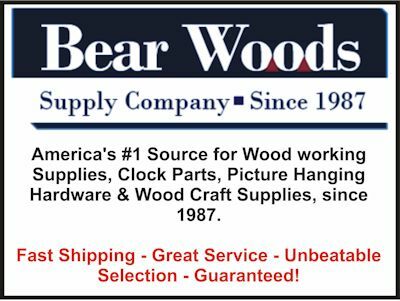 Clocks, baskets, mirrors, boxes, shelves, picture frames and more. I would judge the quality of the patterns to be very good for the most part. There are a least a couple patterns that would make nice craft show sellers and several that would make nice gifts. If you would like to begin to create some fretwork patterns of your own this would be a nice book to have in your collection to study from. If you have comments please post them. You will not beat the price! Hey guys, after my comment about Inkscape in an earlier post I thought I better bring myself up to speed with this free open source vector graphics program. I spent a little time with it today and it's not half bad. 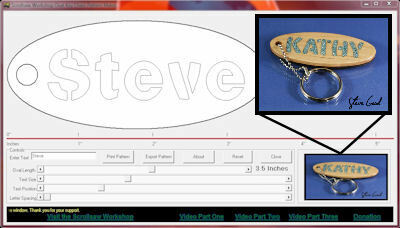 After spending what I did for Corel Draw I won't switch, but Inkscape is not a bad alternative to Corel for creating scroll saw patterns. I started my learning curve by creating a name pattern. Sounded like an easy way to get started so in this video I will show you my results. 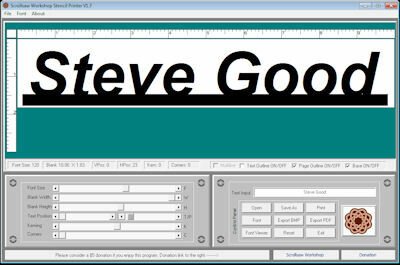 I will provide a link below the video to the Inkscape site. Go get it and make some patterns.